Gorgeous NEW HOME with lots of upgrades. 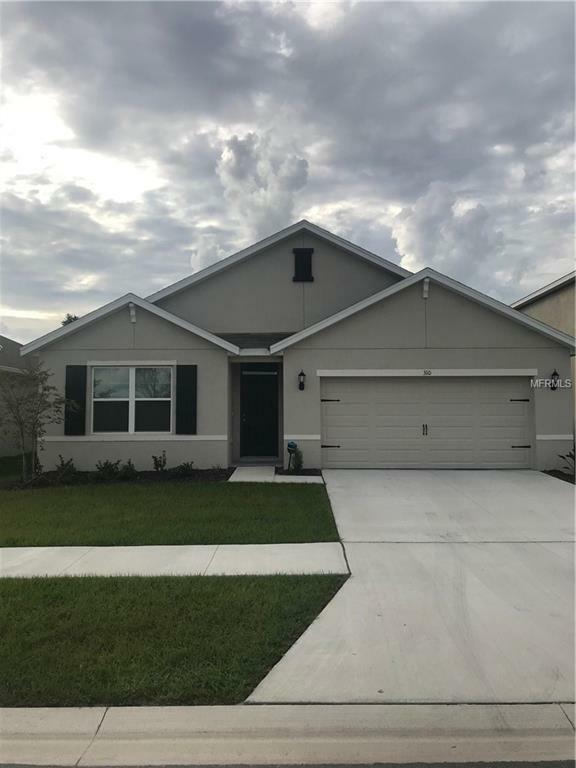 Home features 4 bedrooms, 2 bath, 2 car garage, clean home, updated cabinets, SCREENED LANAI, TILE FLOORS IN THE WHOLE HOUSE so it is easier to clean it. Must call before it is gone.